Veteran Panchu Arunachalam left for his heavenly abode this afternoon (9th August) in Chennai. The funeral is expected to happen on 11th August Thursday as his daughter is expected to arrive from abroad by then. Till then his mortal remains will be kept at the Government Hospital near Central Station. Meanwhile, Sivakumar, Sathyaraj, Khushbu, Suriya, Karthi, Venkat Prabhu, Jithan Ramesh, Kovai Sarala, Sundar C, Nassar, Bharathi Raja, S Ve Shekher, Yuvan Shankar Raja and other celebrities have been paying their last respects to the legend. 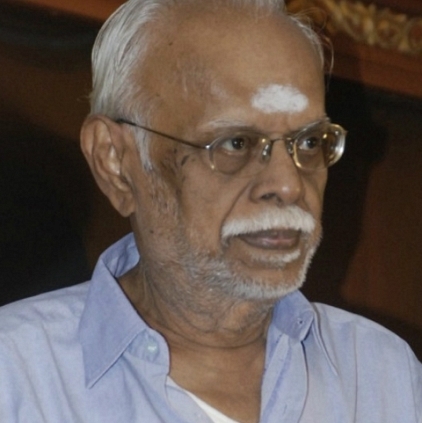 People looking for online information on Panchu Arunachalam will find this news story useful.